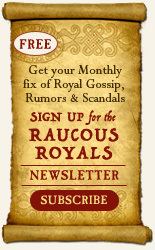 I turn into a complete geek when it comes to anything involving conspiracies and royalty. 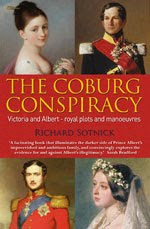 So I can't wait to get my greedy little hands on The Coburg Conspiracy by Richard Sotnick. Isn't the cover beautiful too? Makes me think of the stories about my great-great-granduncle Auguste de Senarclens who appears to have been the biological father of Princess Marie of Hesse, future Empress of Russia. Ooh la la. 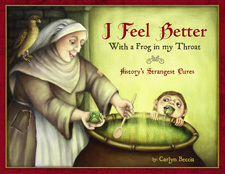 I definitely have to buy this book to go in my growing Victorian section of my bookshelf. By the way, I love your blogs. I can't wait to read this! It looks delicious! Hi Anonyous kindle person, thanks so much for the tip. You should see what I go through trying to find page numbers. I have to retake books outs of the library and then scan through individual chapters trying to find the quote. It is painful. I will try this next time. I stopped by here via my daughters blog "My Thoughts" as she follows yours. 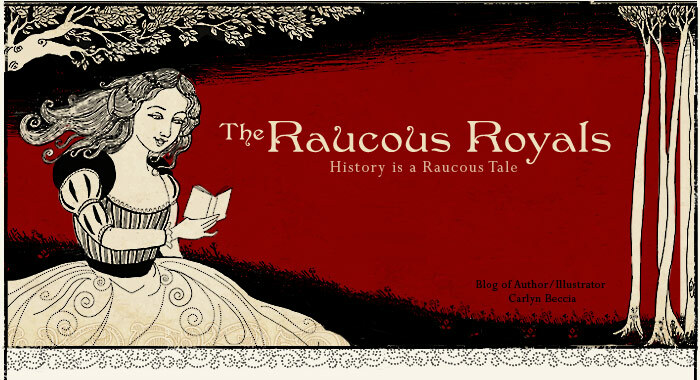 Wow, what a great blog and this book looks so good. She and I love to read up on historical royalty. This looks like a good read.